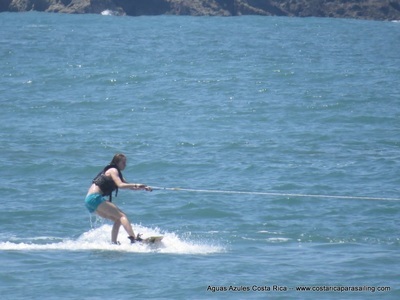 Challenge yourself and get a great workout on one of our water-ski or wake-board tours. 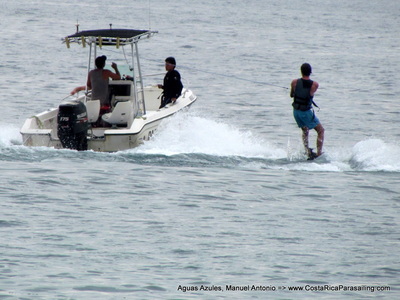 Share a half hour or full hour tour with up to 3 friends! 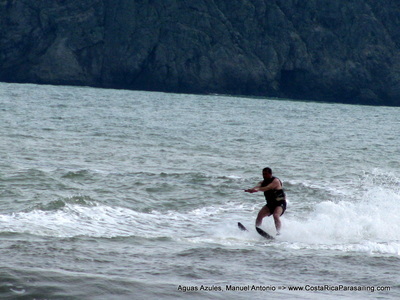 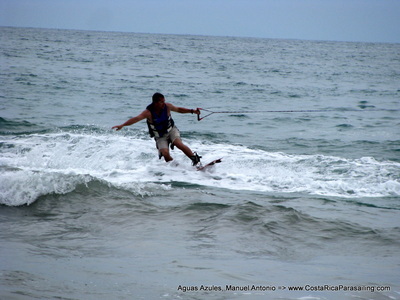 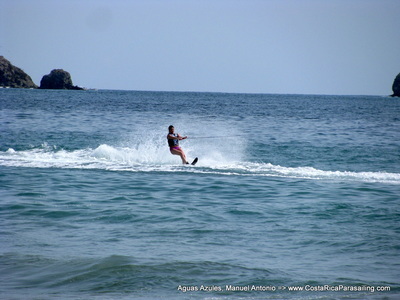 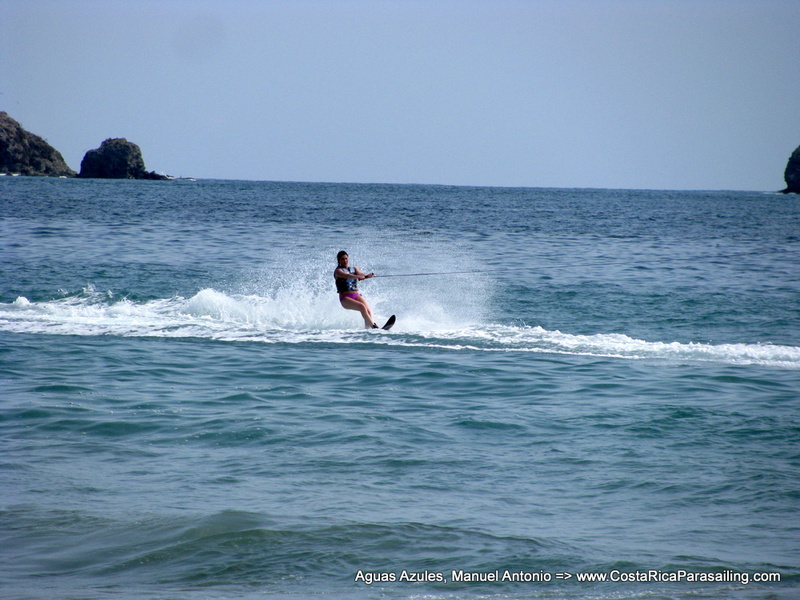 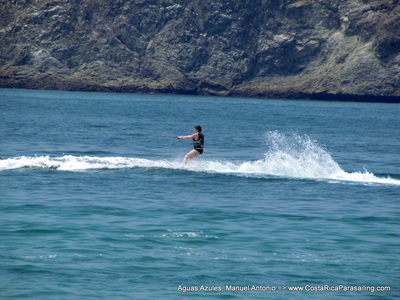 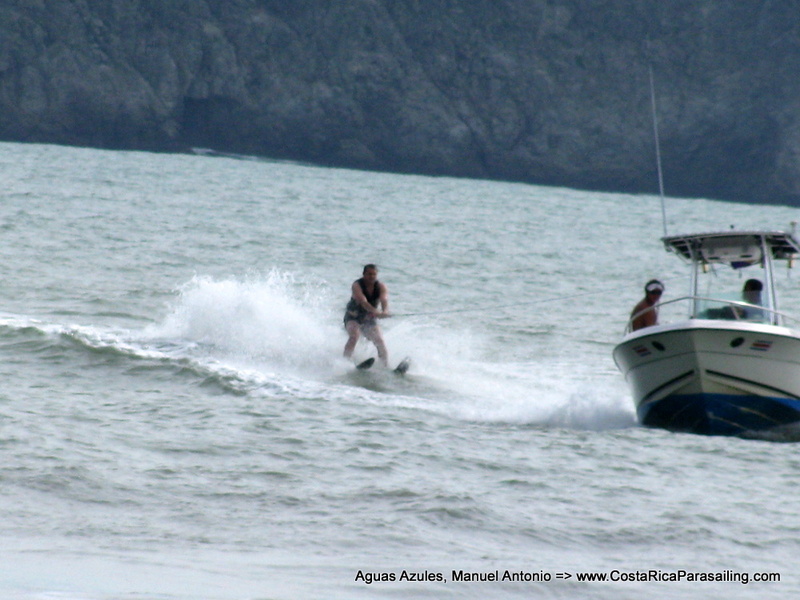 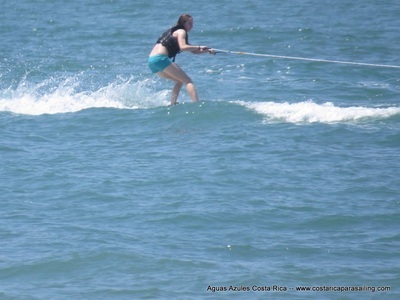 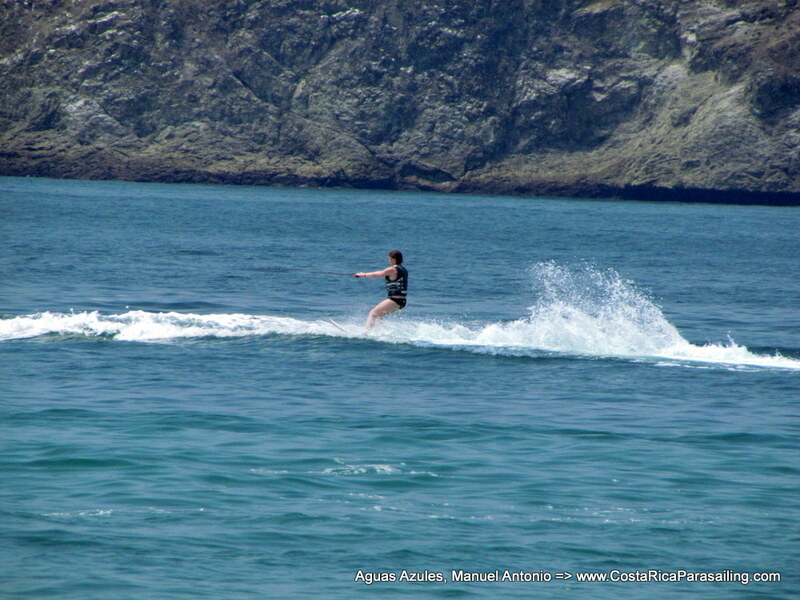 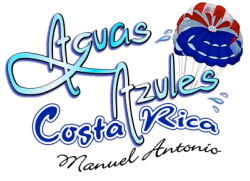 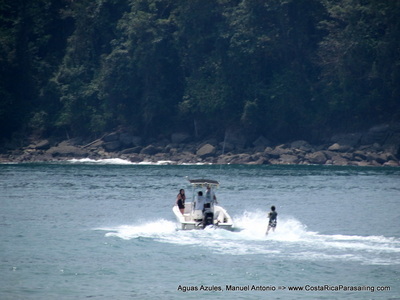 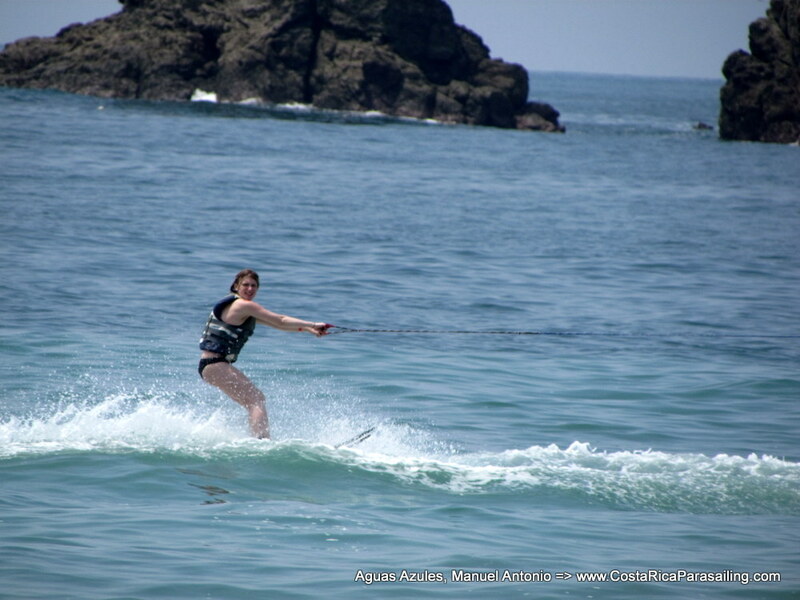 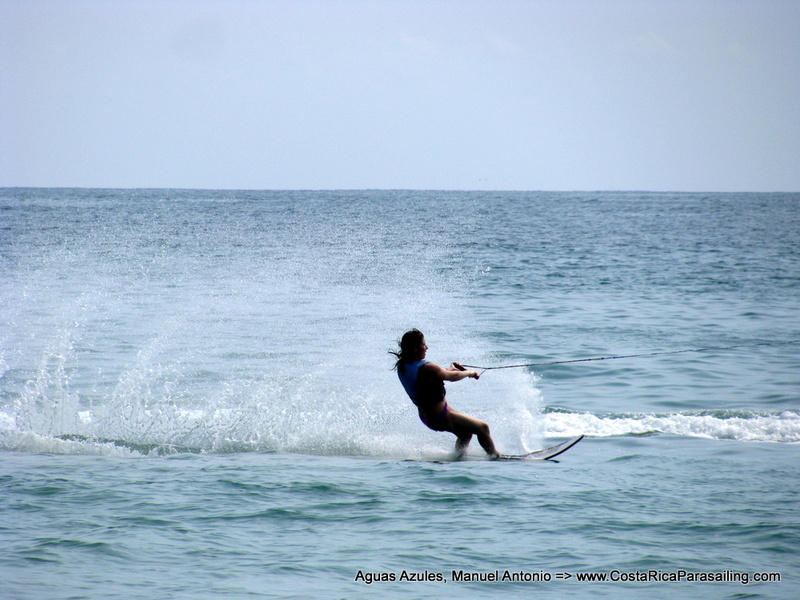 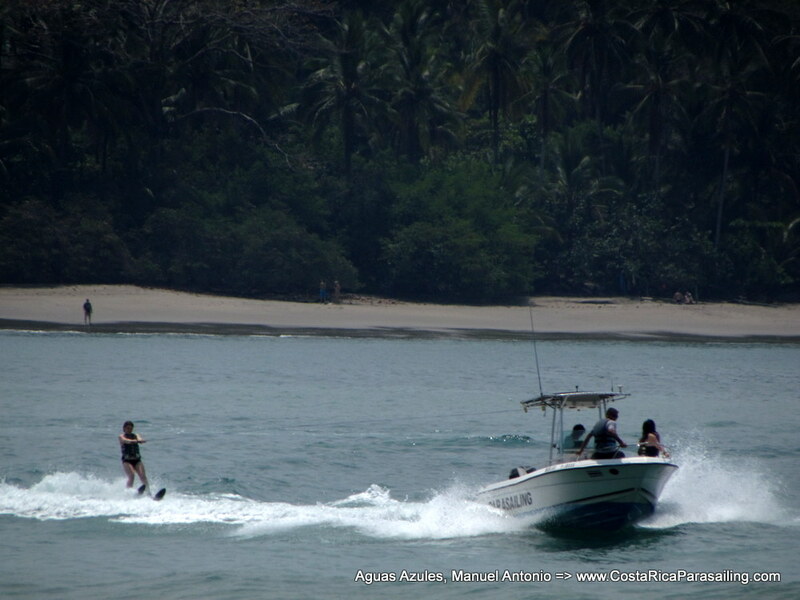 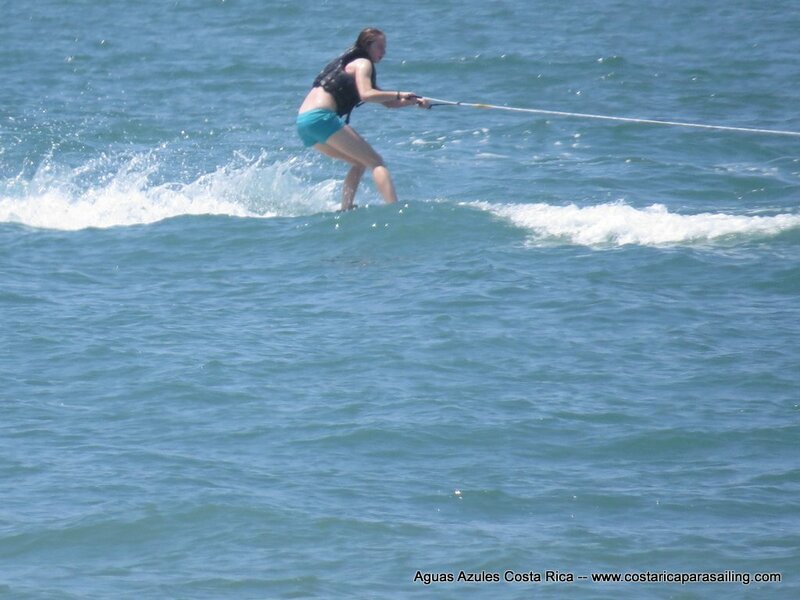 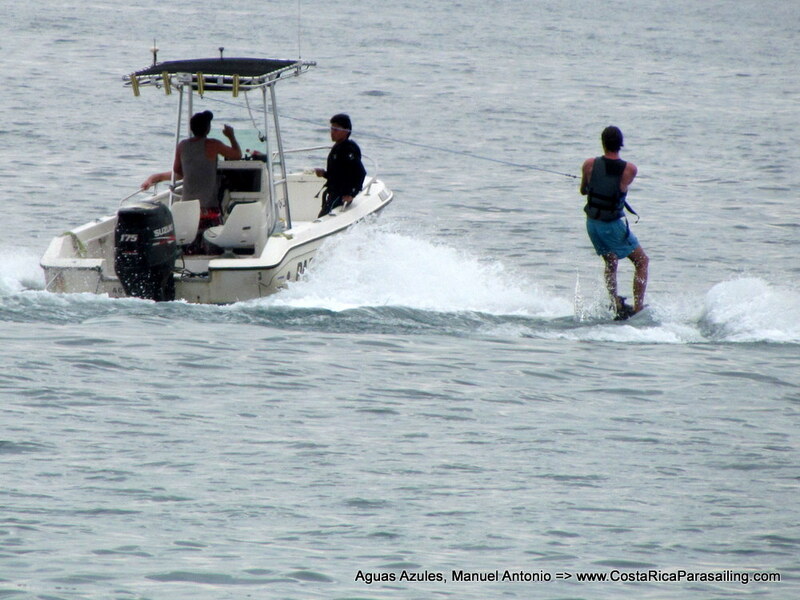 Aguas Azules is the best and only source for great water-skiing and wake-boarding tours in Manuel Antonio.